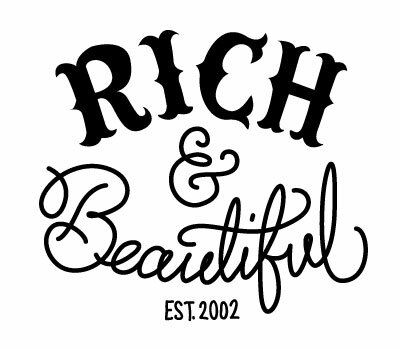 Rich and Beautiful » I want my two dollars! Mikey here, from the iTunes Store. I understand you wrote in a few days ago about your application “GoDocs” that doesn’t work and asking for a refund. I also see that you haven’t received a reply from that email and would like to know why. I can certainly see how eager you are to have this resolved and, I apologize for the email not getting to you. Richard, I will be happy to assist you with this today. I have reversed the charge for the purchase. A credit of $1.99 should be posted within five business days to your store credit and credit card. As a goodwill gesture and for the delays, I have issued 3 replacement song credits to your account. You can use the credits to buy songs of your choice from the iTunes Store. If you don’t see the credits, choose Sign Out from the Store pull-down menu at the top. Then choose Sign In from the Store menu, enter your account name and password, and click Sign In. Your song credits should now appear next to your account name. I thank you for giving me the opportunity to assist you today, should you have any further questions don’t hesitate to reply to this email. It’s a small thing, but it surprised me enough that I wanted to publicly thank them for not being punks over $2. I’m sure PC makers would have been jerks. PCs…boo! Posted on December 30, 2009 by rich. This entry was posted in miscellaneous debris, richie. Bookmark the permalink. Even if he hadn’t given you back your $2 it made me smile that his name is MIKEY!